Natural Healing Center - Reiki, Colour Therapy healing, Tauranga. Welcome to the Natural Healing Center website. A Reiki is perfect for relieving the stresses of daily life. Reiki is a holistic treatment that creates wellbeing.The soothing energy calms the mind as the healing takes place. Today's busy lifestyle often affects your health. 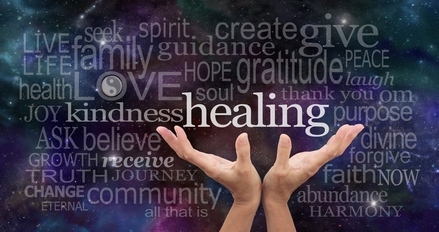 Reiki is a natural therapy that promotes healing on many levels. There are many potential health benefits e.g. Reiki may assist you with pain, support for the immune system, allergies, hormones, fatigue, reducing blood pressure, better sleep. Freedom from pain or pain management is often a reason for a Reiki. Several Reikis are needed to achieve relief from chronic pain. Freedom from pain helps reduce stress. Reiki heals aspects of your mind. Some aspects are: stress, self-confidence, worry, anxiety, anger, fear, current issues and situations. Clairvoyant information is provided during an appointment so you understand what is being healed. At times we benefit from a fresh approach. If you need help to find more peace around relationships, circumstances at home or work, I can help you with supportive understandings through clairvoyance. The aim of colour therapy is health and wellness, benefiting physical conditions and mental well-being. 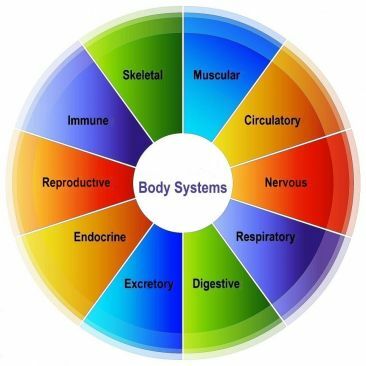 The human body possesses a natural ability to heal itself. Colour therapy aims to compliment this natural process. The healing energies from colour therapy are utilized throughout your body improving your body's natural ability to repair itself. Colour therapy can be set up to help with an aspect of your mind's health, your physical health or life's circumstances. Stress may be the underlying cause of illness. Over a period of time stress takes a toll on aspects of physical health. You may have become susceptible to illness or infection. By reducing stress levels through colour therapy you can expect an improvement in your ability to cope along with better health. All appointments will be supported by clairvoyance. You may like to have helpful information and understandings relevant to what is being healed. Colour therapy is compatible with other types of healthcare and is suitable for any age group.